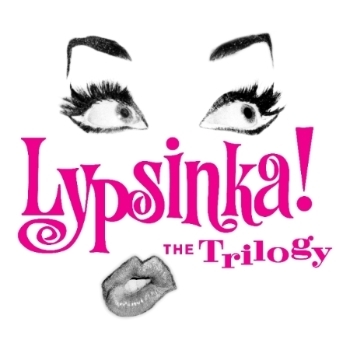 Lady Bunny Blog: LYPSINKA RETURNS! After several years off, Lypsinka﻿ returns to the NYC stage in not one, but 3 shows! One is The Boxed Set featuring many of her classic routines. Another, The Passion Of The Crawford, Lis her lip-synch of an entire Joan Crawford interview as Joan--it's a later-in-life interview in which there is plenty of pretentious grandeur to mock for laughs. Few if anyone else I know could make this interview as delicious as Lypsinka does. And the 3rd show is John Epperson, the "man" behind Lypsinka singing songs and telling "his" tales of being Lyp's manservant or as she calls it, her "hideous maid" for decades. Starts 11/5!